What exactly is the Chinese parenting style? For Amy Chua, it means no playdate, no sleepovers, only straight As, and playing the piano or violin (really well). Chua argues that Western-style parenting is too diverse, too permissive, and ultimately, American parents do not set high enough expectations of their children. 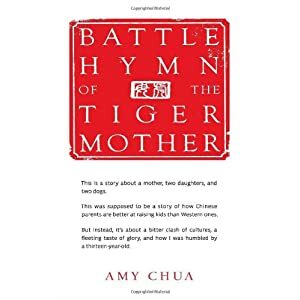 Written more like a TV sitcom than parenting book, in ‘Battle Hymn of the Tiger Mother’ Amy Chua provides her personal narrative and philosophy of stereotypical Chinese childrearing. Her biting, yet honest humor, chronicles Chua’s strong-willed determination to raise successful daughters the Chinese way. Chua misses a key point: Motivation typically comes from within an individual in Western families who value creativity and independence, while Asian children are often motivated externally to meet the high external demands of their culture and parents through conformity. While both internal and external forms of motivation can drive children to succeed, research supports that internally motivated children typically have higher levels of adult happiness. 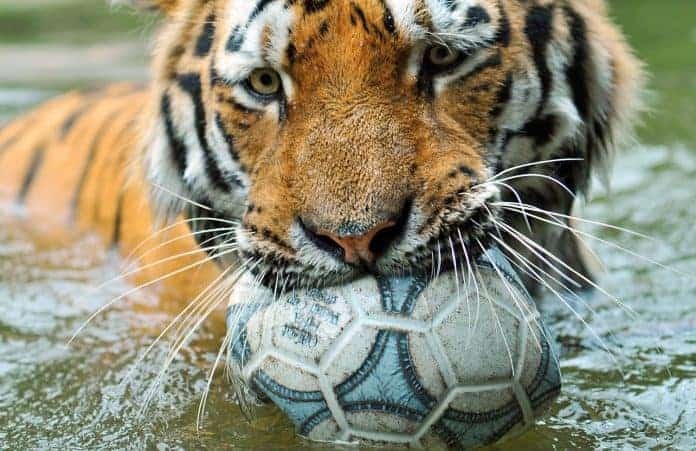 However children of tiger parents are provided little choice or freedom, and they are severely shamed and criticized when they do not follow or meet parental expectations. Like all parenting styles, parents often take credit for raising wonderful children; yet sometimes children achieve not because of, but in spite of, their parents’ choices. If you had to decide between happiness or success for your child, which would you choose? Many parents believe success ultimately leads to happiness; that children cannot feel good about themselves unless they are successful and reach their full potentials in careers, talents, and education. But by driving children to succeed, are parents actually destroying their child’s ultimate adult happiness, independence, and creativity? All parents struggle with this question. It turns out, there is probably a little tiger parent in us all.